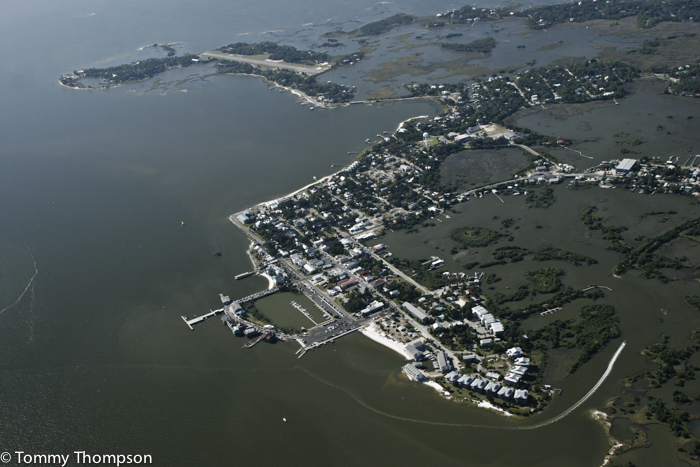 The town of Cedar Key, located in western Levy County, juts into the Gulf of Mexico and has been a long-standing source of excellent seafood. And, since the 1990’s, it’s been the epicenter of commercial clam aquaculture, recognized nation-wide. This year, Hurricane Hermine pushed as much as 9 feet of storm surge water onto shore, flooding homes and businesses. but the resilient community has recovered, and the 2016 Seafood Festival promises to be one of the best–EVER! 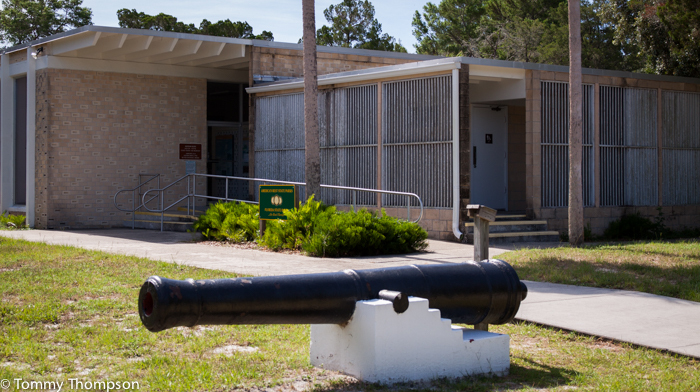 While you’re in Cedar Key, don’t miss an opportunity to relax along the beachfront or to visit the Cedar Key Museum State Park. 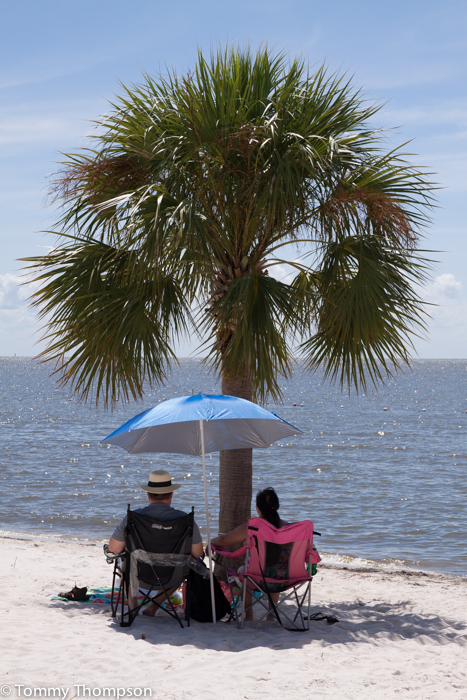 Enjoying the view at Cedar Key!